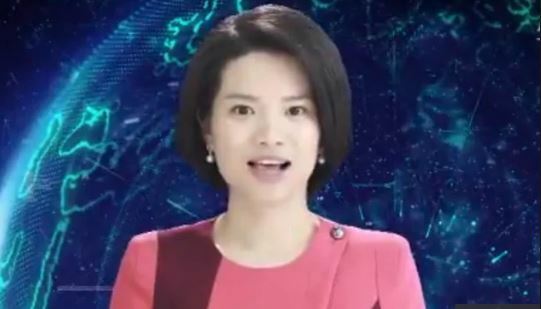 The artificial intelligence robot named “Xin Xiaomeng” sported a short haircut and wore a pink blouse and earrings in a one-minute video presentation by Xinhua. BEIJING: China’s Xinhua state news agency on Sunday used a lifelike robotic news anchor that mimics human facial expressions and mannerisms to present a story about delegates attending an annual parliament meeting arriving in Beijing. Xin Xiaomeng is modeled after real life Xinhua news anchor Qu Meng and was developed by Xinhua and tech firm Sogou Inc.Xinhua displayed two AI news anchors dressed in men’s clothes last November at the World Internet Conference in the eastern Chinese town of Wuzhen.